Heads up! Unfortunately, the Long Stay car parks are closed until further notice. 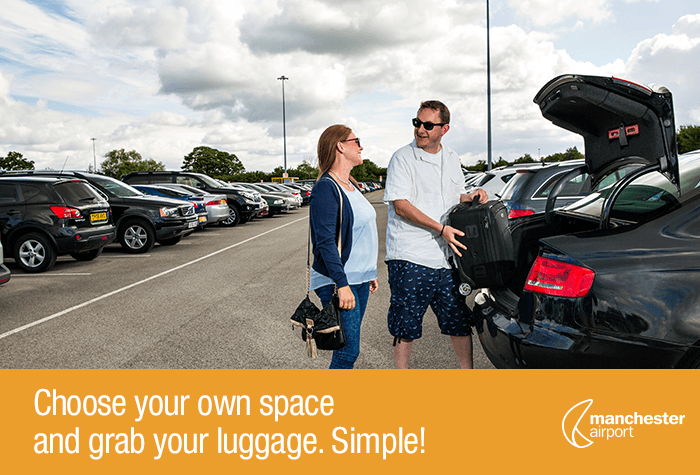 Instead, some great Manchester Airport Parking alternatives to Long Stay are: Mid Stay T1/3, Meet & Greet T1 & Meet & Greet T2, or any of the JetParks car parks - such as JetParks 1, JetParks 2 and JetParks Ringway. 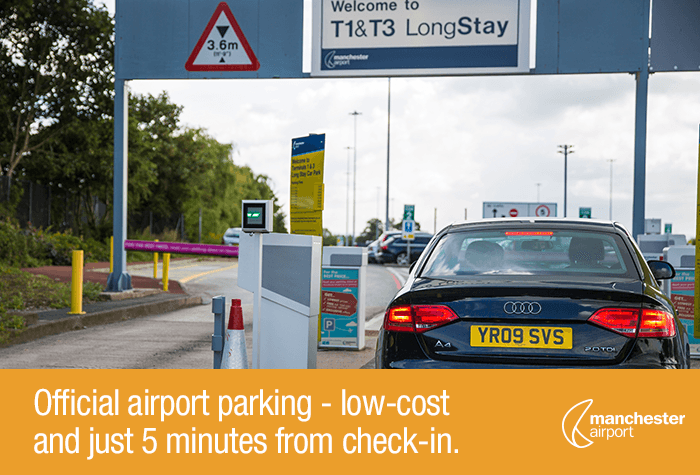 If you're the sort of person who wants to park close to the terminal and get a great price as well, then Manchester Airport - Long Stay T1 and 3 is the car park for you. 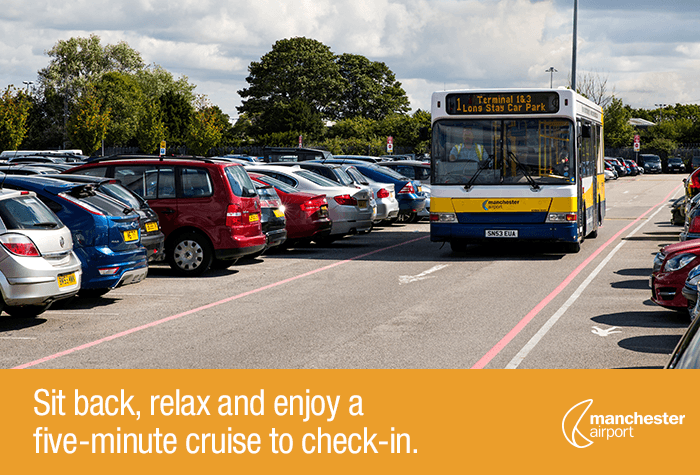 Transfers run every 10 minutes, 24 hours a day and just take five minutes. 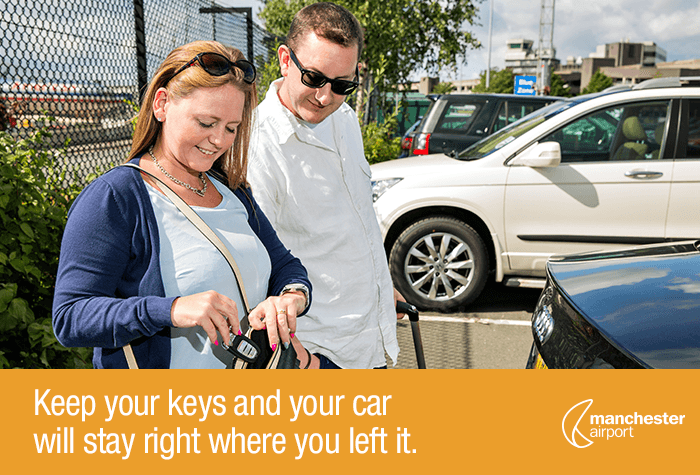 You park your own car and keep your own keys too - it's one of our easiest Manchester airport parking services. 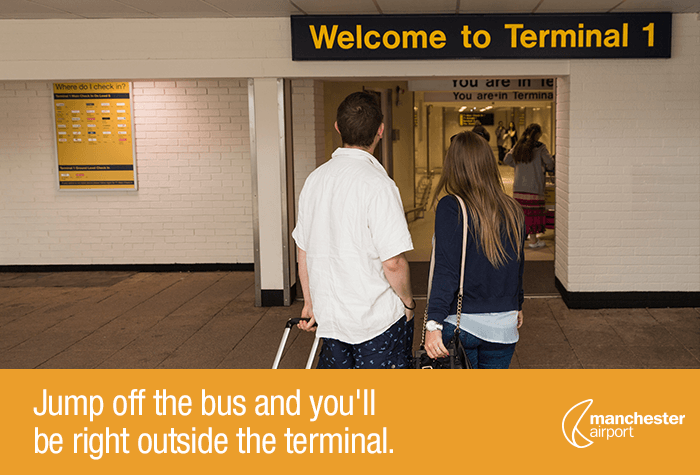 You're only minutes from departures at this official T1 and 3 car park. Drive to the car park - the full address and directions will be on your confirmation email. 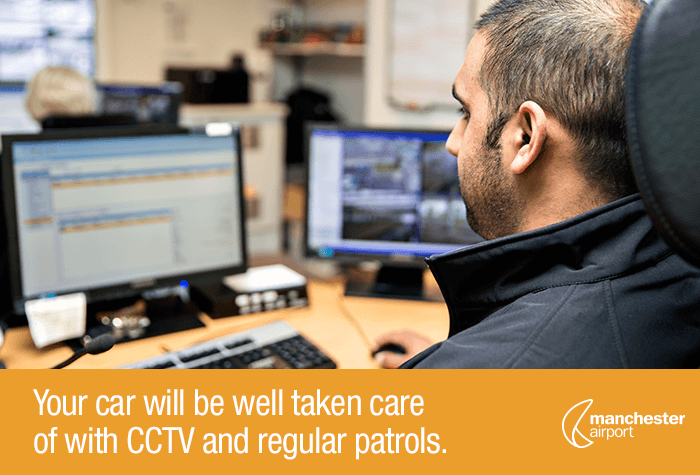 Your registration will be automatically recognised so just drive in and find a space. The car park has 24 Blue Badge bays in the car park which are on a first come first served basis - youll need to display your Blue Badge whilst you're away. If youre delayed picking your car up youll need to pay for the extra parking locally. 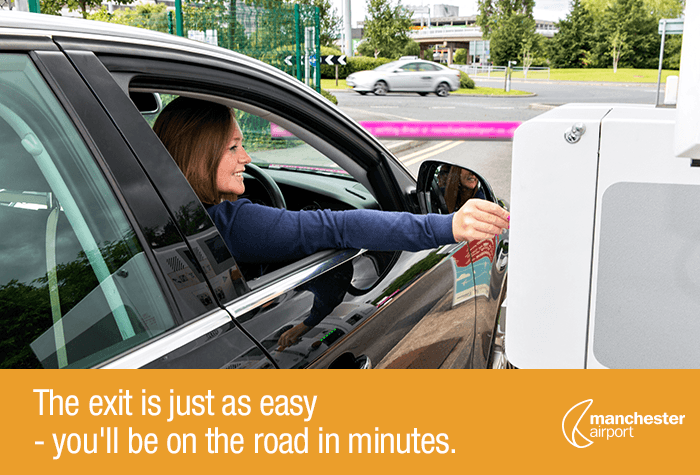 Drive up to the barrier, which will recognise your number plate and rise automatically. Drive in and park in any space. If the barrier doesn't raise, press the intercom to speak to someone at the car park. Don't press the green flashing button as this is for customers who've not booked. To get the the airport, use the shuttle bus, which runs every 5-10 minutes, 24-hours a day and is included in the price. 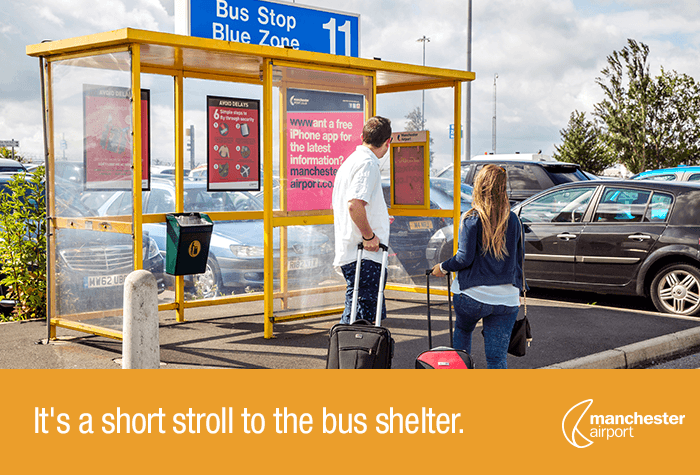 Collect your luggage and catch the shuttle bus back to the car park. Drive to the barrier and it will lift automatically. If youre delayed picking your car up youll need to pay for the extra parking. Everything went smoothly, entering and parking were easy as always. We had a flat battery on our return and the car park sent someone out to help us within 15 minutes. We have parked here several times and will continue to do so. It didn't go smoothly because I was put onto the mid stay car park because the long stay was shut, but the barrier didn't recognise my car reg. Coming off the car park was a bigger hassle. 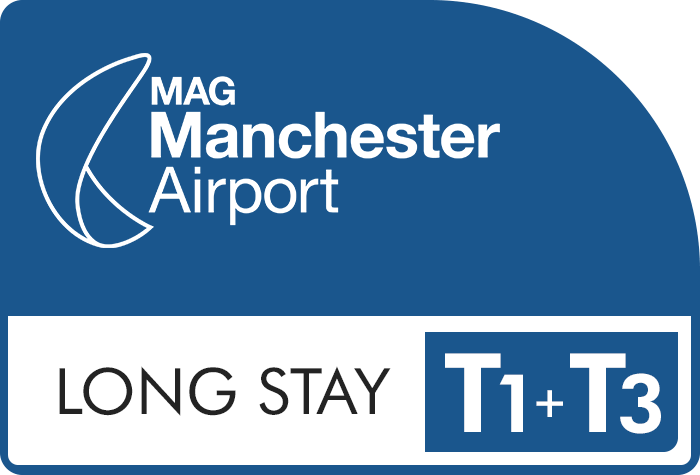 Our customers rated Manchester Long Stay T1 And T3 on average 9/10 (5769 reviews). Read Manchester Long Stay T1 And T3 reviews.